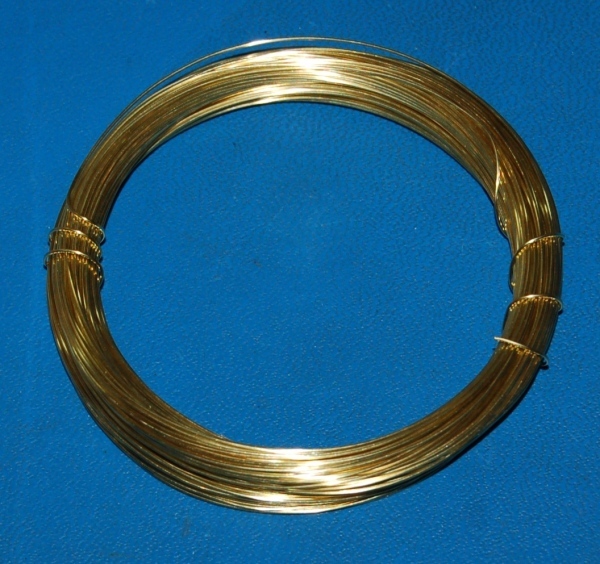 Roll of brass alloy 260 wire. This soft, formable wire also provides good electrical conductivity and corrosion resistance. Your IP address: 3.88.161.108. Parse time: 209 ms.